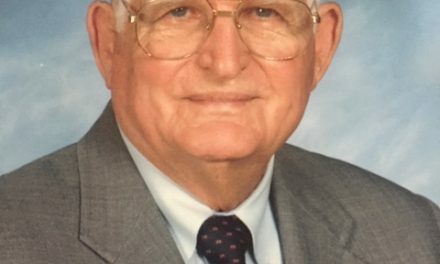 Harold R. Gilbert, Sr. 89, passed away on Wednesday, December 20, 2017 in Palestine, Texas. He had resided in Palestine since 1964. He taught agriculture at Palestine High School until he retired from teaching and went on to a second career as President of Dogwood Sales, Inc. 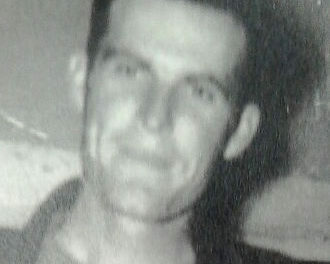 He was born in Van Zandt County on November 26, 1928 to W.G. and Ollie Mae Gilbert. 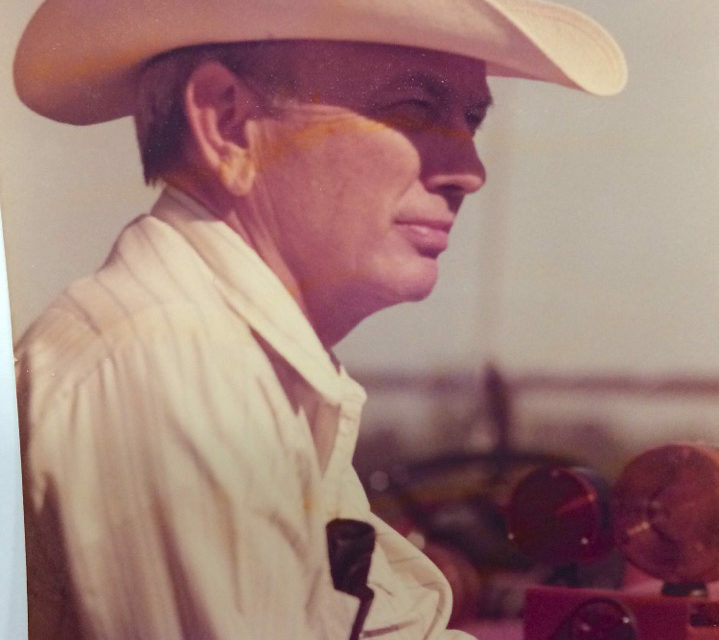 He graduated from Van High School and Sam Houston State with a master degree in agriculture and worked on his PHD at the University of Missouri. He married Mary Alice Moore on December 25, 1951. He also served in the United States Army during the Korean Conflict and was assigned to the Air Force to oversee runway construction for sabre jets. He was a member of the Evangelistic Temple of Palestine. 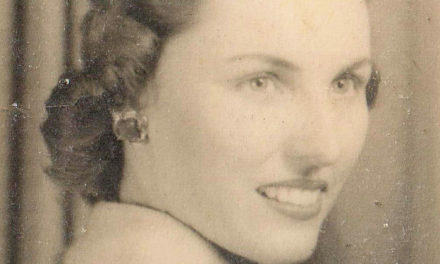 He is survived by his wife of 66 years Mary Alice Gilbert of Palestine, his daughter and son-in-law, Annette and Donald Ray Jones, son Harold Gilbert, Jr. He had three granddaughters Megan and husband Barry Bedre of Montalba, Grace Anne and husband Jason May of Brenham, and Rachel Gilbert of Austin. He also had one grandson Gavin Gilbert of Palestine. Also surviving Mr. Gilbert are his brother and sister-in-law Gerald and Janet Gilbert of Ben Wheeler and his favorite nephew Jim Gilbert and wife Jennifer of Ben Wheeler. A memorial service were held at 11:00 A.M. Wednesday, January 3, 2018 at Bailey and Foster Chapel. In lieu of flowers the family requests that donations be made to the Anderson County Livestock Association, P O Box 59, Palestine, Tx.75802, through Michael Bennett at Wells Fargo Investments, 2209 S. Loop 256, Palestine, TX. 75801, 903-729-8046. 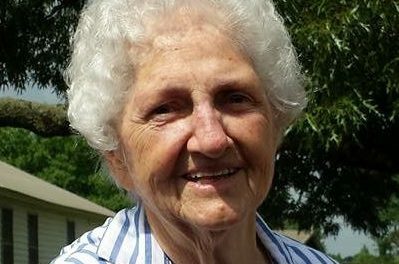 Funeral arrangements were entrusted to Bailey and Foster Funeral Home in Palestine.